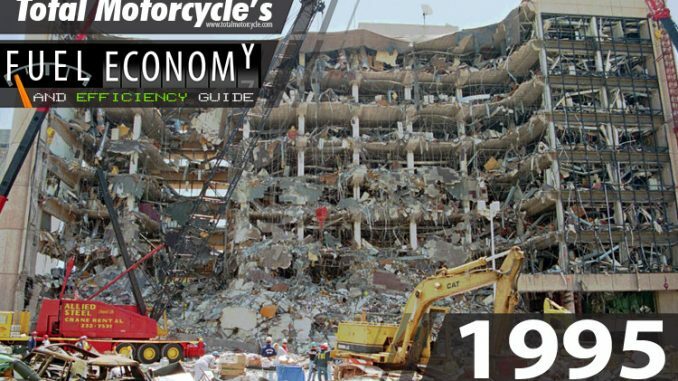 World Changing Event: Oklahoma City bombing, April 19, 1995 – The Oklahoma City bombing was an attack on the Alfred P. Murrah Federal Building in downtown Oklahoma City. 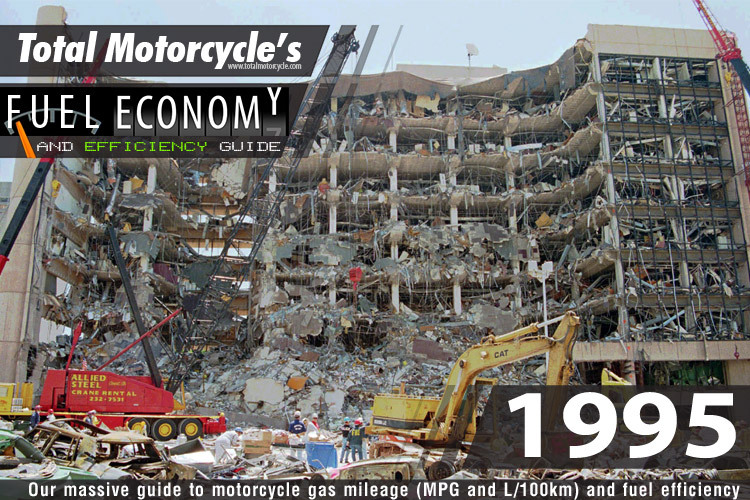 Timothy McVeigh had detonated an explosive-filled Ryder truck parked in front of the building. McVeigh’s co-conspirator, Terry Nichols, had assisted in the bomb preparation. Motivated by his hatred of the federal government and angered by what he perceived as its mishandling of the Waco Siege (1993) and the Ruby Ridge incident (1992) he carried out the attack. It was the most destructive act of terrorism on American soil until the September 11, 2001 attacks. The Oklahoma blast claimed 168 lives, injured more than 680 people, destroyed or damaged 324 buildings within a sixteen-block radius, destroyed or burned 86 cars, and shattered glass in 258 nearby buildings. The bomb was estimated to have caused at least $652 million worth of damage. Conspiracy theories continue to this day.